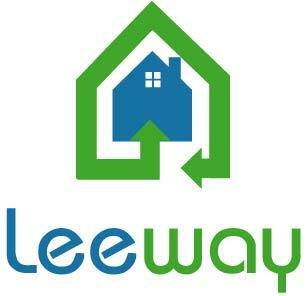 Leeway Vacation Rentals is a worldwide listings directory for vacation rental properties. We provide comprehensive data and photos for our listings without booking requirements. We can add booking and calendar links at the property owner request. Our intention is to provide great coverage worldwide without the high cost of normal booking services. Properties can include hotels, resorts, condos, bed & breakfast, and other vacation properties.